wow very nice man!but you mis used the mirror lol and it can do with some more contrast........other then that its pretty ownage! I don't like the border. And Pure, it went wrong with uploading,,, i'll send you the .psd and see what i've done with the mirror..
Yayz! 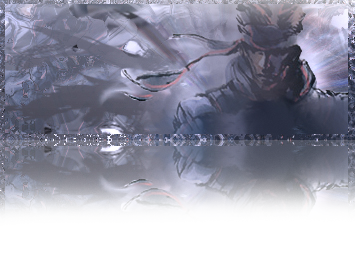 A sig for solid snake! ps: I am not mgs addicted (though i played mgs4 2 times) but I think it is a really good game. Yeah, usually i just make exacly the same layer and then put the one on top on screen. But this time i tried Crystallize. Didn't turn out that good. Lawlz! I bought metal gear solid 1 on the ps 3 store! It's bloody hard! But it's a cool game! btw. Why so less comments on this? Cuz it's done... I made it, nite and pure gave comments, i got helpl.